Kome Udu is an artist who offers both passion and spiritual meaning to her sound. Udu's songs blur the lines between Gospel, blues, and modern R&B, but unlike many contemporary artists in these categories, she actually loves to reach out to her audience with a deeper message and a strong spiritual perspective. 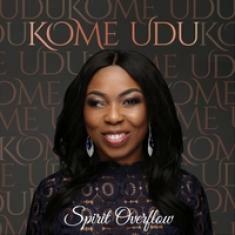 Recently, Udu has released a fantastic brand new album titled Spirit Overflow, which is a stunning collection of emotionally powerful songs, endowed with hopeful Christian values. Besides delivering beautiful sounds and amazing vocal tones, Udu offers so much more to listeners. Her sounds are like a warm embrace - like the hand of a friend tapping on your shoulder to tell you that everything is going to be alright in the end. The album is soulful and moving, and the artist is a true master at channeling different influences in order to come up with a thought-provoking, unique, and emotionally powerful original sound! 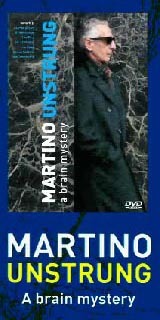 If you are looking for inspiring Christian-themed releases, this one will certainly be right for you.